Have an Event that you need to Cater for? With over three decades experience in the Entertainment and Service industry, David McConchie now runs Event Woodfired Pizza. 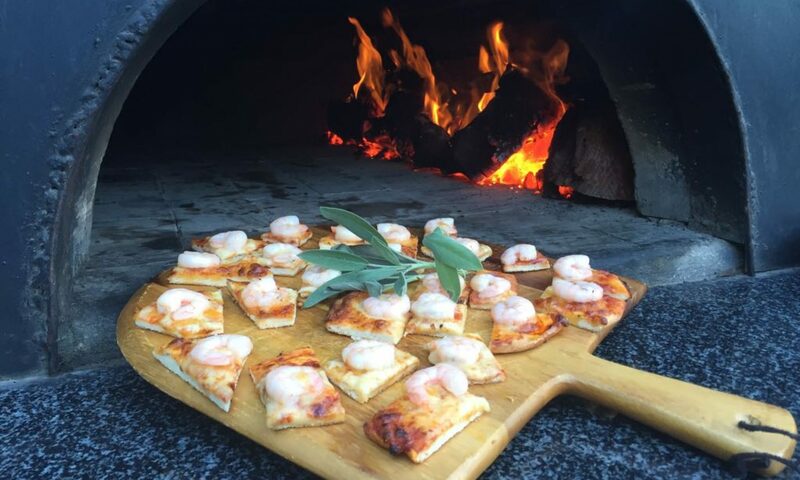 Providing the best Woodfired Pizza in Victoria, directly to your Events and Parties. Our Pizzas are carefully crafted to taste truly authentic. We can cater for special desires and dietary needs. We prepare all our own ingredients and hand make each pizza. We are Easy, Fast and a Healthy Catering Choice for your next event. We are flexible with event times. Best to contact us with what you have in mind!